With an invitation from ESAD Matosinhos, I have been tutoring two master’s dissertations on design management: one relating it to the industry of events and the other to the act of entrepreneurship. Finally, by the end of March, they both defended their thesis with very good results. Being my first time tutoring, it was very interesting to manage expectations versus reality, both mine and from my students. It made me realize how important it is to have someone to help you take a step back and contemplate the bigger picture. Which was precisely a matter that we deeply discussed regarding design management: it’s interdisciplinary and holistic nature. Aware of their strengths and weaknesses — it is amazing how our writing so clearly reflects our personality —, I hope I contributed with the knowledge and tools that will help them draw their future. 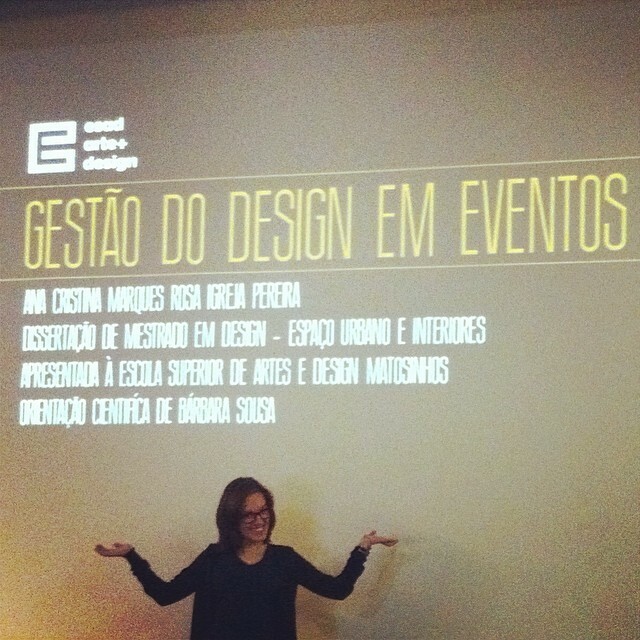 24 mar 2014, 16h > Defesa da Tese de Mestrado sobre Gestão do Design em Eventos > Cristina Pereira > auditório ESAD Matosinhos. 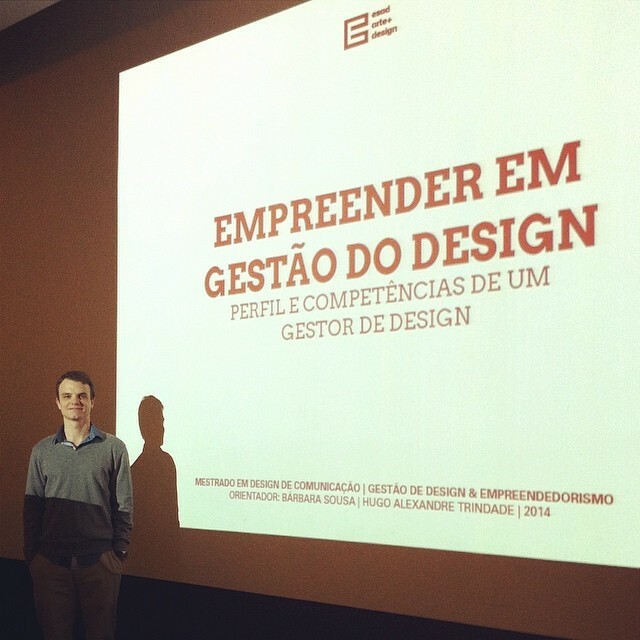 25 mar 2014, 11h > Defesa da Tese de Mestrado sobre Empreendedorismo em Gestão do Design > Hugo Alexandre Trindade > auditório ESAD Matosinhos.